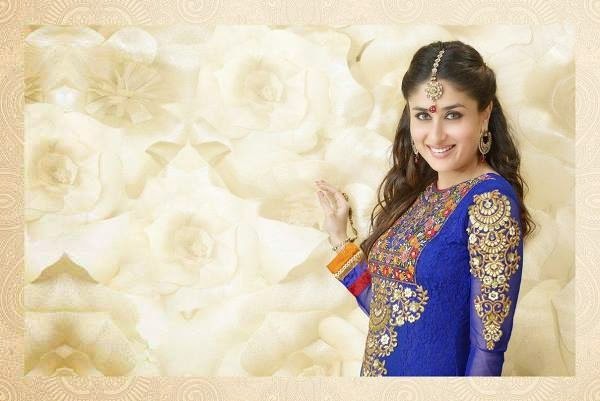 Kareena Kapoor graceful and elegant Anarkali dresses collection. Kareena was spotted at a studio busy shooting for a cosmetic brand. The actress posed happily for shutterbugs and looked lovely in her golden Anarkali dress. Kareena Kapoor killer expressions at Ice cream brand launch. Kareena Kapoor in total naughty mood wearing shorts , seducing oncscreen husband Arjun.